The U.S. 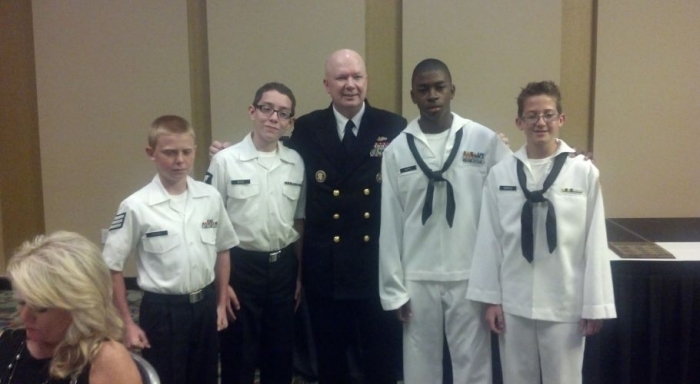 Naval Sea Cadet Corps (USNSCC) is a non-profit youth program for Americans ages 11 through 17. We are composed of more than 380 units in 48 states, Guam and Puerto Rico. We provide compelling, life-changing programs that instill the values of teamwork, leadership skills, discipline, camaraderie and service through our passionate all-volunteer force and our partnerships with our nation’s armed forces. 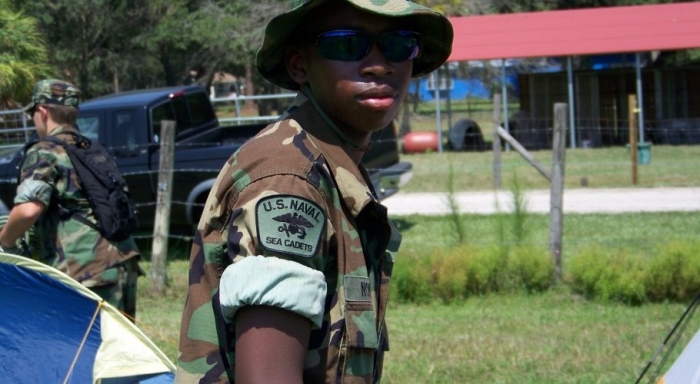 We are the Tampa Division of the NSCC and U.S. Navy League Cadet Corps (NLCC). USNSCC is a fun, challenging program that offers unique experiences and exposure to the sea services. 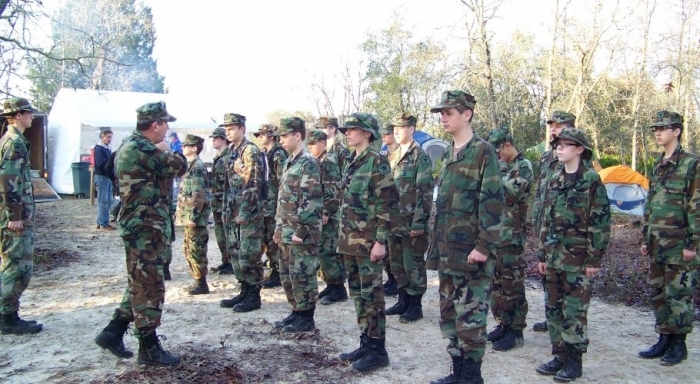 Naval Sea Cadets Corps pursue a variety of activities including classroom, practical and hands-on training as well as field trips, orientation visits to military installation, and cruises on Navy and Coast Guard ships and small craft. We also participate in a variety of community and civic events. Our goal is to make a difference in your life and those around you. Don't just stand on the sideline, get engaged in your community! Contact us today if you live in the Tampa Bay Area, Florida. To learn more about the Navy's best kept secret click About Us. 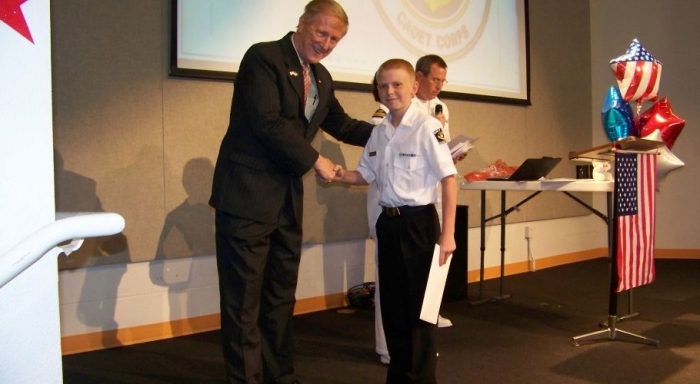 If you want to find out some notable news stories about Sea Cadets in training and the difference they make in the world around them, then read one of the Sea Cadet Quarterly (SCQ) digital magazines from NSCC, Issue June 2014. 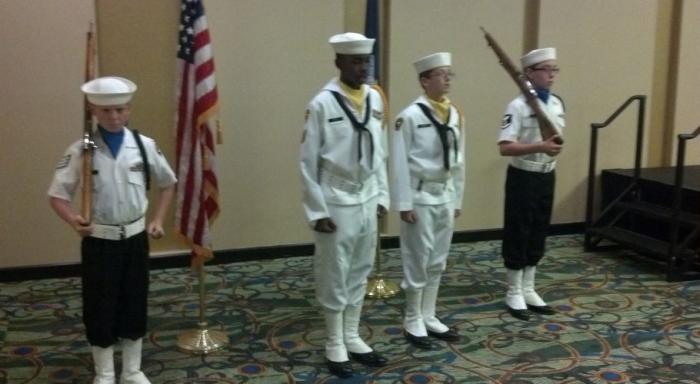 If you want to see the Tampa Bay Sea Cadets in action, you can watch this short YouTube video that was produced by the Mayor's Youth Corps of City of Tampa on a cable TV show, From The Corps. 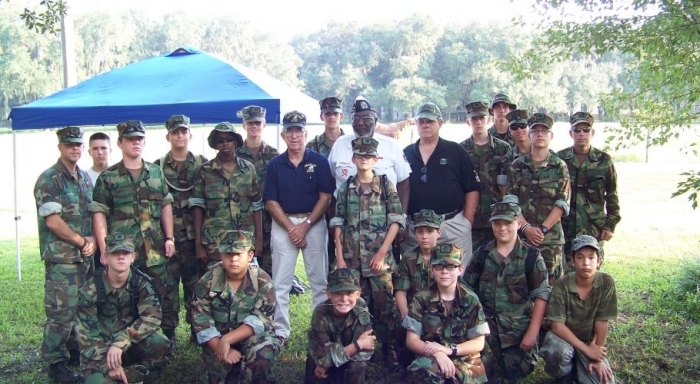 We currently have two closed Facebook groups: One for cadets - Tampa Bay Division Sea Cadets and one hosted by the Tampa Bay Sea Cadets Parent Auxiliary. Attendance at a scheduled drill is mandatory. 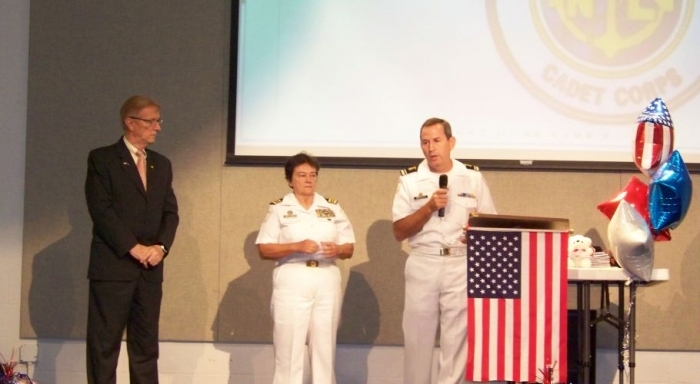 The Tampa Bay Division of USNSCC is very grateful for the primary support from the Florida Region of Navy League and the Tampa Council of the Navy League.